The season finale of Genius airs June 27, 9pm on National Geographic. He’s one of the most well known scientists of all time, so from a marketing standpoint it makes sense to choose Newton for season 2. 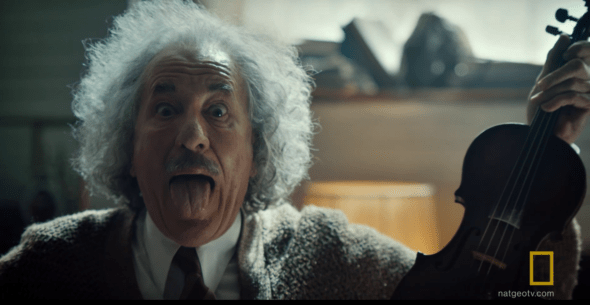 This season showcased Einstein’s revision of Newtonian physics, and it would be cool to see where it all began. A detailed look at the Italian astronomer and his support of Copernican heliocentricity would be intriguing. Galilei would be an epic season, as he went head to head with the church. The writers could get into a variety of topics, from astronomy to religion. It really is a story just waiting to be told. No way around it, Curie was a trailblazer. She was the first woman to win a Nobel Prize, the first person (and only woman) to win twice, and the only person to win a Nobel Prize in two different sciences. It would be fascinating and important to see the sexism she persisted through. The problem is, we’ve already seen the show’s portrayal of Curie throughout this season. Are the producers willing to expand on that? Darwin’s theory of evolution is a defining idea in modern science. It’s still debated to this day. It’d be cool to intercut scenes of Darwin’s life with flash forwards to events that sprung from his work, like the Scopes Trial. How about a genius who isn’t a household name? Besides for his process of pasteurization, Pasteur proved that disease was spread by microorganisms and showed how sterilization stops their growth and spread. He also invented the first vaccines, which gives his story a sense of timeliness. Those are just some of the countless options for future seasons of Genius. I’d also root for Richard Feynman, Niels Bohr, or Johannes Kepler. 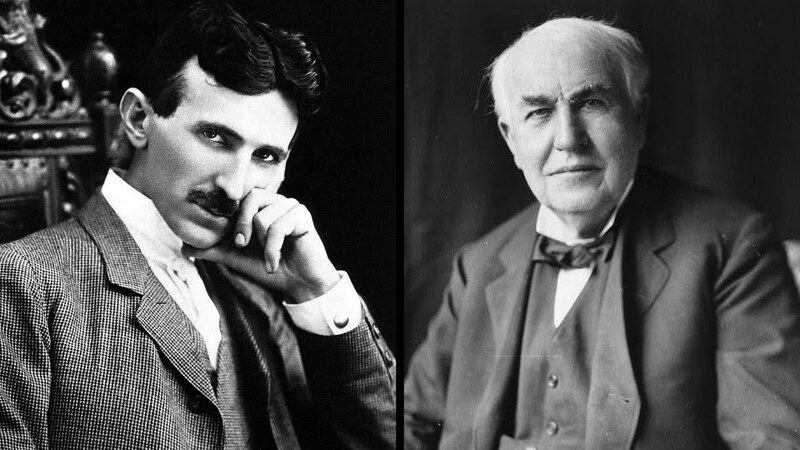 And if the network doesn’t stick to the field of science, that opens up worlds of other visionaries to choose from. Who would you like to see headline a season of Genius? Interesting! I’d really hope that their next genius would be a woman, if they’re already committed to two seasons starring men. How about Marie-Sophie Germain, or Grace Hopper? I took into consideration that the geniuses weren’t just scientists but it didn’t seem like a direction the show would take but now that they have I am very interested in seeing a plethora of geniuses from all areas. I’d like to see Richard Feynman, the youngest person to work on the Manhattan project, and a rare Nobel laureate who continued to be creative after becoming famous. Also Rosalind Franklin, who made possible the discovery of the structure of DNA, and who probably should have been the 3rd woman to win a Nobel Prize. I would also point out that Evolution is a fact as much as relativity or gravity, and has not been seriously debated among scientists for at least 80 years. Nowadays it is only dismissed by people who haven’t made an objective attempt to understand it. I would like to see the Brontë sisters: Charlotte, Emily and Anne. They created invaluable literary works – “Jane Eyre” (Charlotte), “Wuthering Heights” (Emily), “The Tenant of Wildfell Hall”(Anne) , “Agnes Grey” (Anne). Emily and Anne died the same year, before reaching the age of 30, while Charlotte died at 38. They first published their works under assumed names to hide their gender. It is unique and fascinating to learn about the lives of three genius sisters.